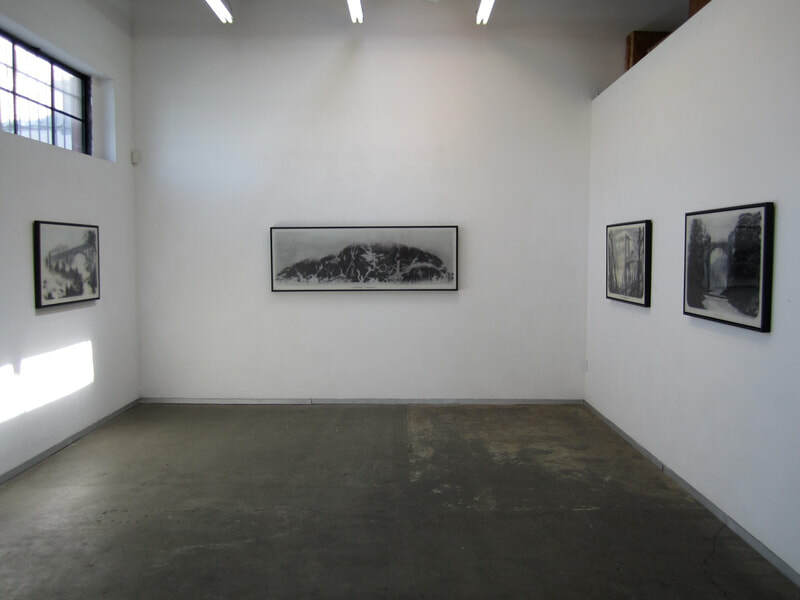 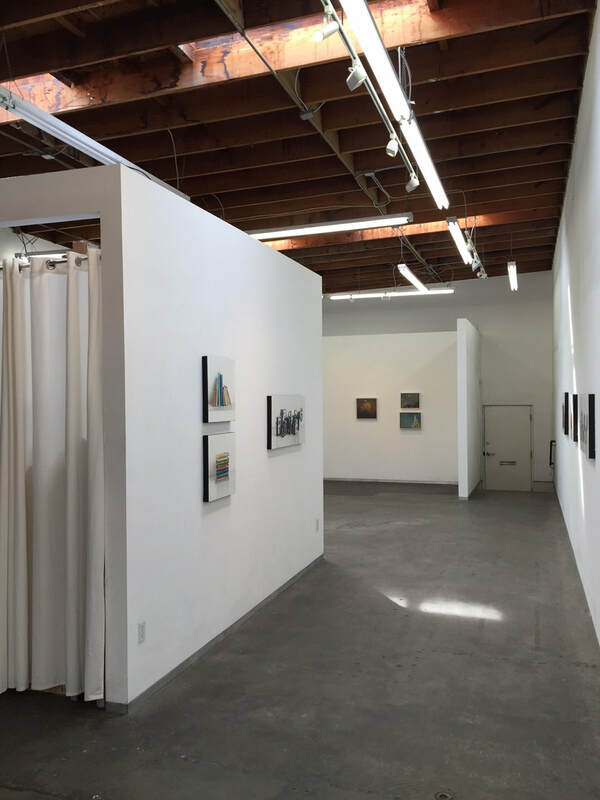 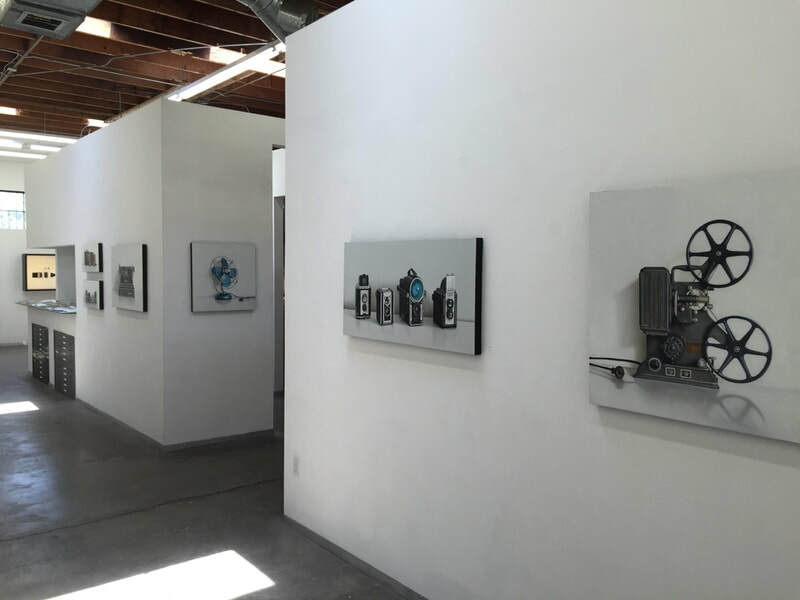 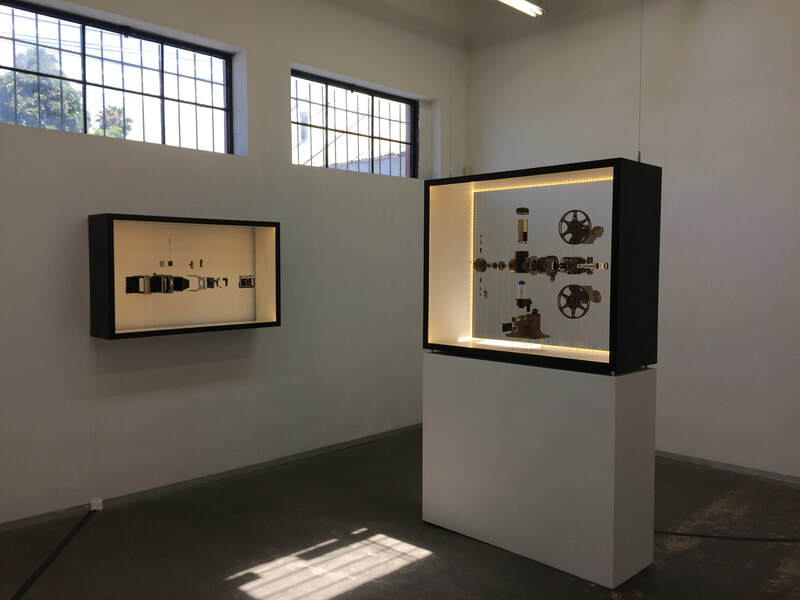 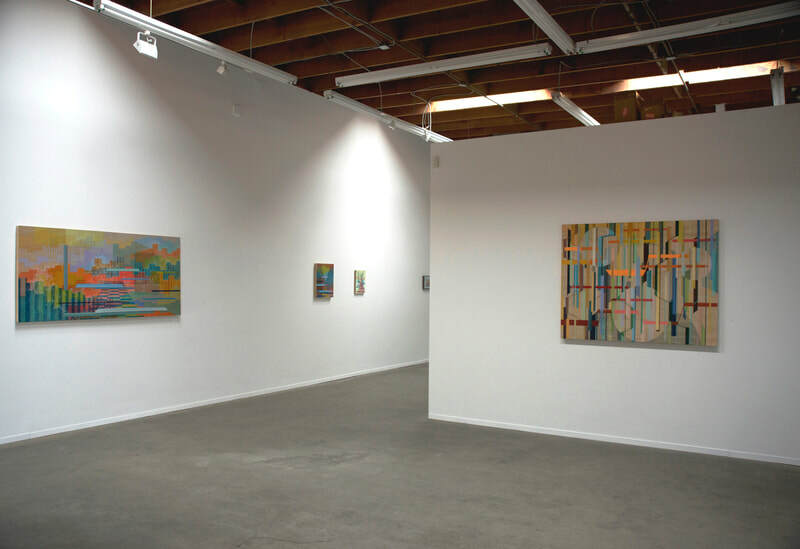 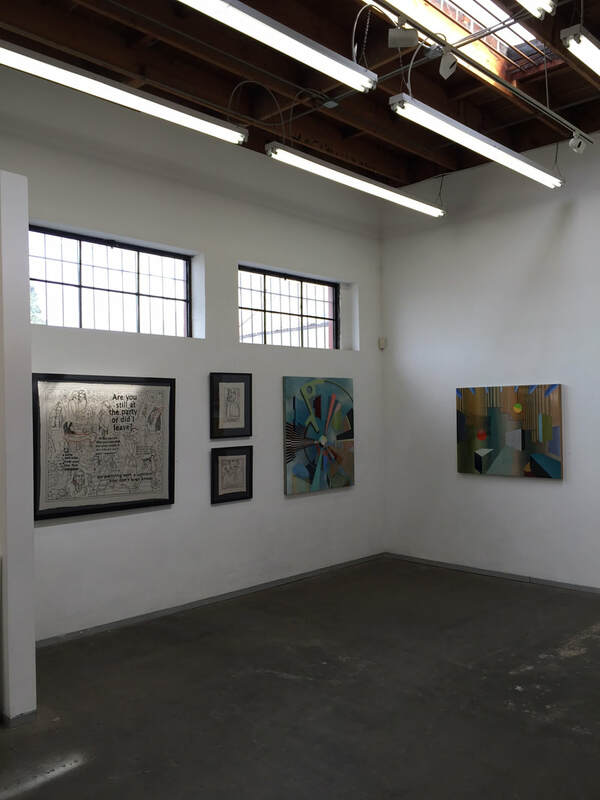 The Los Angeles gallery is available for special event rentals. 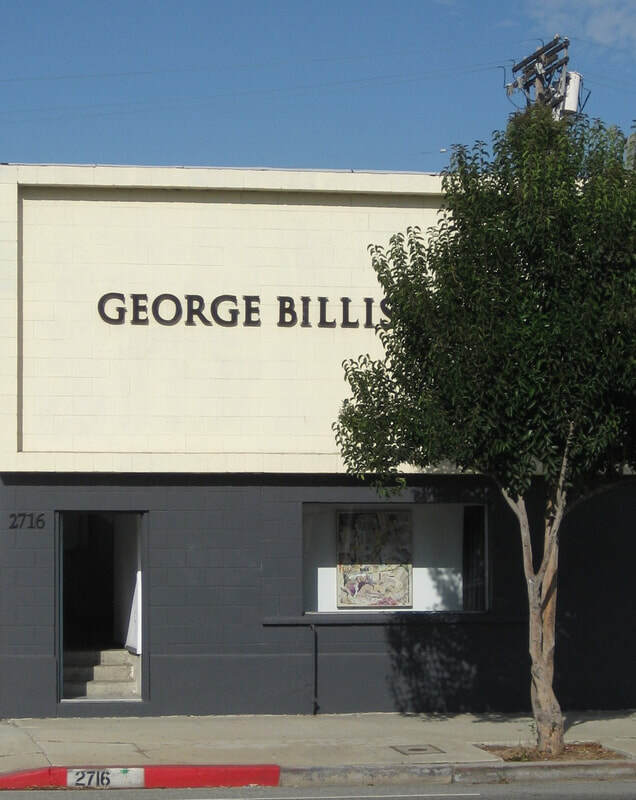 The 2,000 square foot space can accommodate a maximum of 250 guests. 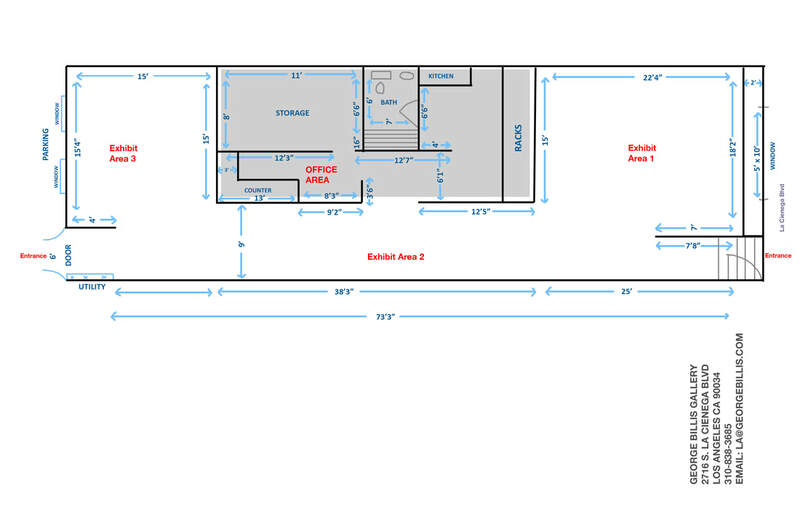 A catering area is available with sink, microwave and refrigerator. 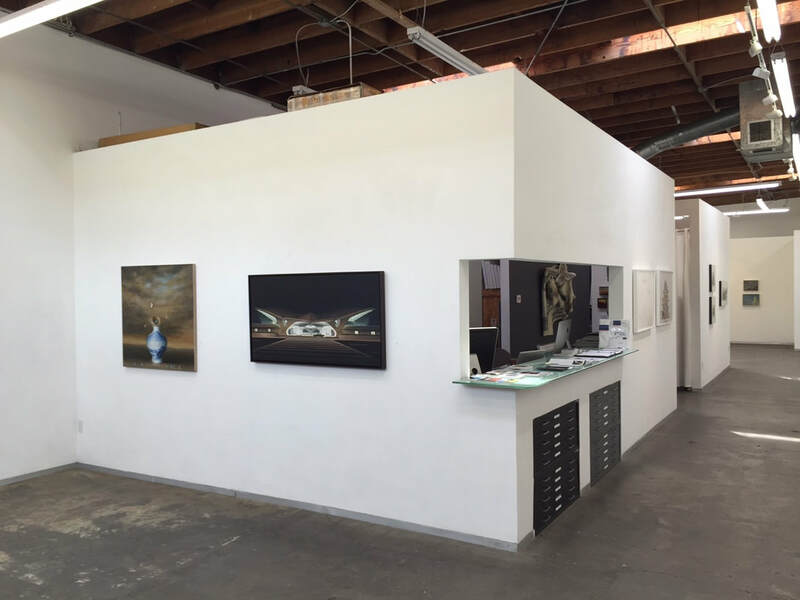 The gallery is available for Television and Movie filming and for an additional fee artwork can be removed from the walls prior to filming. 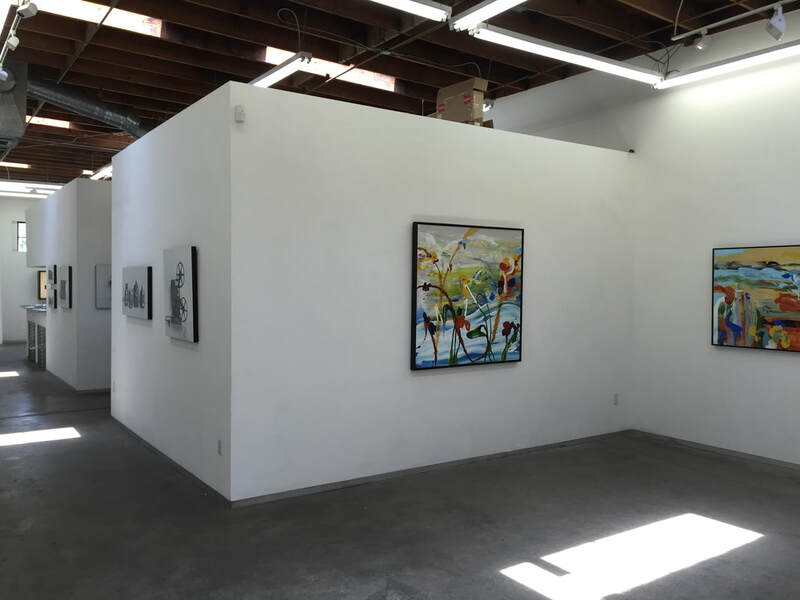 Removal of artwork must be arranged in advance of filming date.